If you like anything and everything about mountain, rivers, valleys, deodar forest, and fresh air gushing on your face and all that is fairy tale like, then it is Himachal Pradesh for you. More specifically, the Kangra Valley magic awaits you. Located on the western Himalayas, Himachal Pradesh is surrounded by splendid mountains, some of which are yet to be conquered by mankind. The beauty of destinations here are beyond words. The thrill of exploring mountains, be it any time of the year, is unmatched. Mountains grace the viewers with surprises every season. 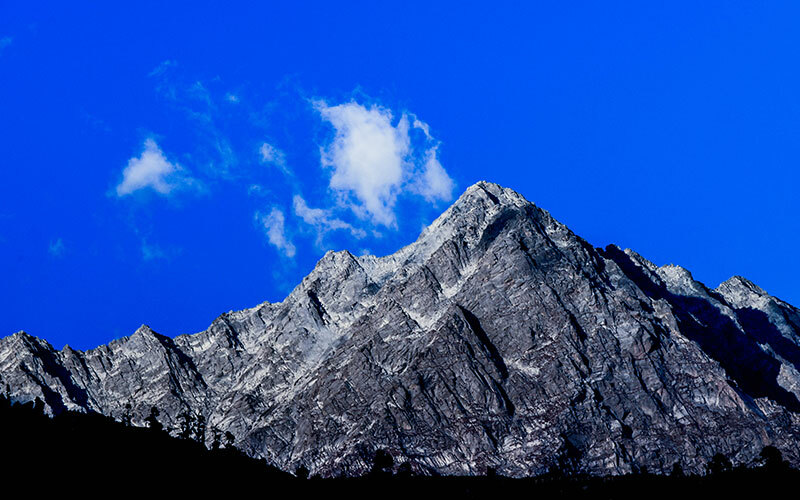 They look serene white with blanketing snow in winters, whereas the faint blue outline silhouetted with its top capped with snow in summers, looks awe striking. The valleys are green with vegetation at one point of the year and white & barren some other time, nature is at its best here. Explore the stunningand unspoiled beauty of the popular destinations across Himachal Pradesh with Max Holidays 8 days Kangra Valley Magic tour program. This itinerary of 8 days will cover Delhi - Palampur - Excursion to Kangra Valley - Khajjiar - Dalhousie – Dharamshala – Amritsar (Departure). The pine-clad valleys, breathtaking mountain views, lush green valleys, monasteries & temples and the British era retreats, all of these together make a holiday experience to instill in memory for ever. 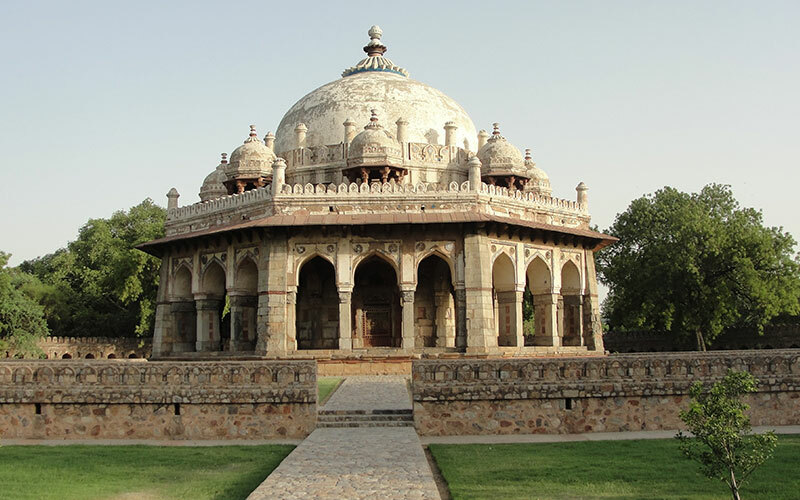 After breakfast start your incredible tour of India with the industrial city and heart of the Country – Delhi. Every building and place speaks out its own history in India but your tour will be planned is such a way to select the best among them and make you familiar as much as possible with the history i.e. past and present of India. Start your tour with Red fort which is one among many buildings in India to speak the story of hierarchical rule in the country. Have a walk towards Chandni Chowk to view the market place which you can find nowhere in World. Jama Masjid, Qutub Minaret and Humayun’s Tomb are the buildings which had got enrolled itself in the UNESCO World heritage site because of its some or the other unique feature. Further drive towards India Gate and cover President’s house too. After this small introduction of India to make you relax and finally back in the hotel for overnight stay. Remark: Evening you can visit to Delhi Haat, where you can explore and taste the food and culture of different states of India at one place. Early morning after breakfast drive towards Palampur - A picturesque city situated in Himachal and has a serene view of tea garden and pine trees that contributes a lot to the beauty of this hill station. From here you will start your journey towards the natural and green surrounding of Himachal. Evening free to relax in the lap of nature and admire the heavenly environment. Overnight stay in the hotel booked for you in Palampur. The Mountain views from Lakkar Mandi, the unparalleled beauty. Early morning after breakfast start your tour of Palampur. 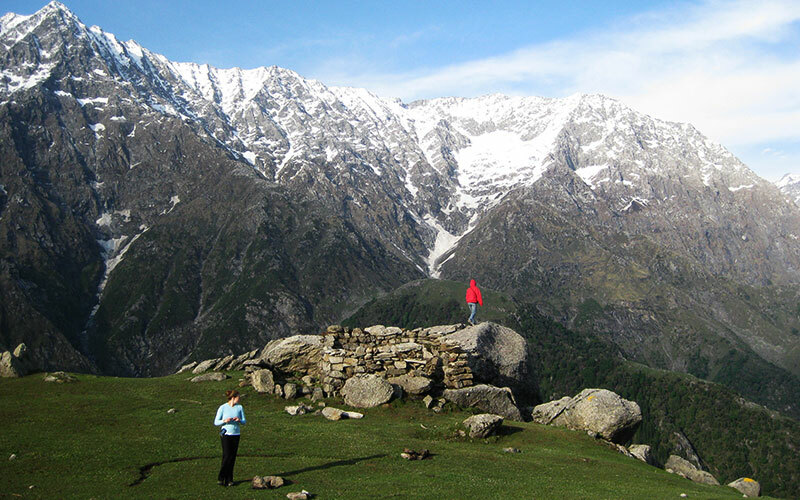 Palampur has every nook and corner to be visited and admired. It needs not to have a specific place to visit but the natural surroundings of Palampur is a beautiful tourist spot in itself. Start the visit with Neugal Khad which is a beautiful picnic spot, Bundla Stream - A lovely place to visit. After this natural and awesome visit of Palampur, drive towards Kangra, which is another place bestowed by god to Himachal. In Kangra visit the spots like Brajeshwari Devi Temple and Kangra Fort. Enjoy the natural surrounding and drive back to Palampur. Overnight stay in Palampur. After breakfast, drive towards Khajjiar, popularly known ‘Switzerland of India’. One will be speechless if he was asked to explain the awesome beauty of Khajjiar. Visit the Khajjiar Lake which is very popular among the honeymoon couple and also visit the temple in Khajjiar. Enjoy overnight stay in one of these attractive resorts of Himachal. Early morning after breakfast drive from one hill station to another- Dalhousie. The picturesque view of great Himalayan Mountain range will capture your attention and entertain you during the whole journey. 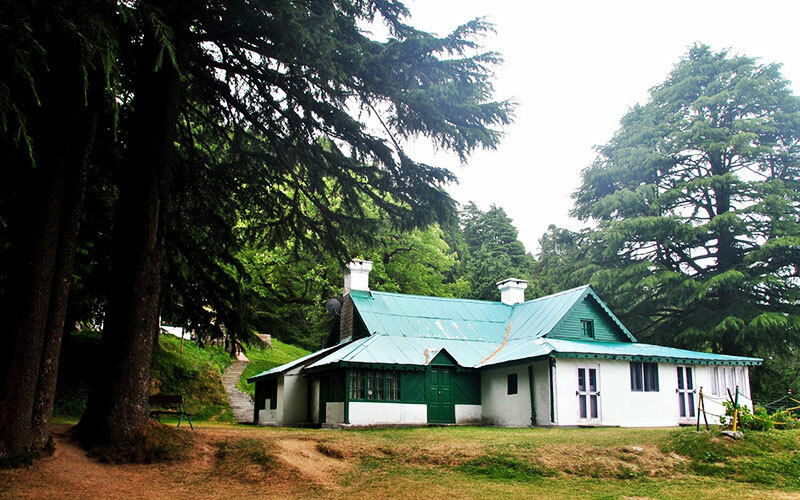 Arrive in the beautiful, peaceful environment of Dalhousie and enjoy the place by visiting some of the famous Churches like St. Andrew’s church and Panchpula. Evening is free to relax at a place away from the hustle and bustle of normal city life. Overnight stay in the hotel booked for you in Dalhousie. Early morning after breakfast in the picturesque surrounding of your hotel start your drive towards Amritsar. 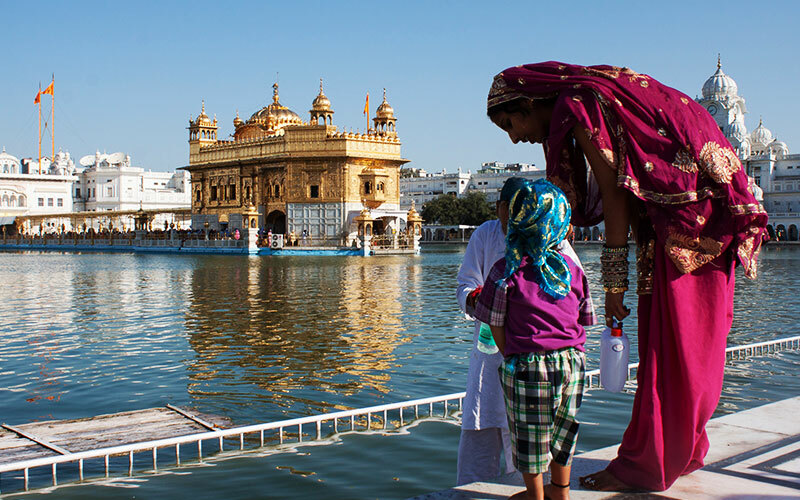 Reach Amritsar and have a sightseeing of Golden Temple and Jalliawala Bagh, evening drive to attend the ultimate ceremony of Wagah Boarder (if time permits) and finally take your flight from the Amritsar airport back to your home.